There are no comments for Cobo Sunlight Reflections. Click here to post the first comment. 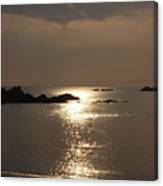 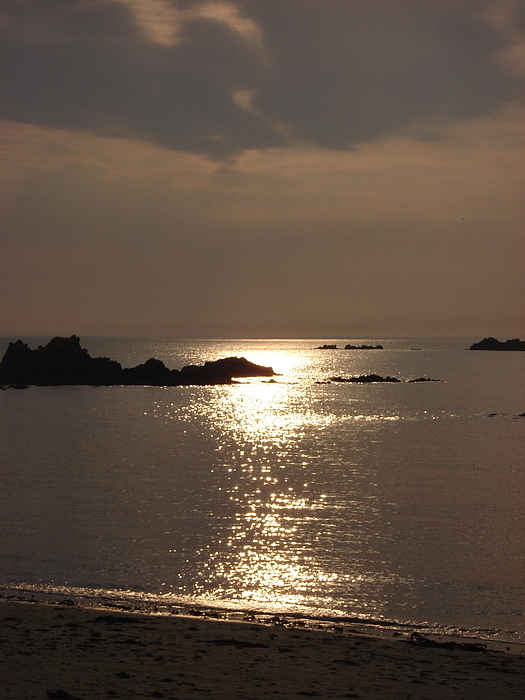 Sunlight glistens from a calm sea during a warm summer afternoon at Cobo beach in Guernsey, Channel Islands.